Call Us Today at (719) 564-9548! 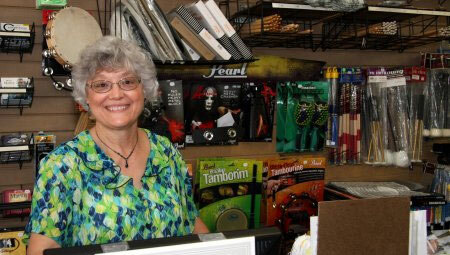 Marck Time Music is a locally-owned and -operated music store in Pueblo, CO, that offers a wide range of instrument sales, services and rentals. We are known for our friendly customer interactions! Whether you are an established player or an absolute beginner, we’re here to help you succeed. 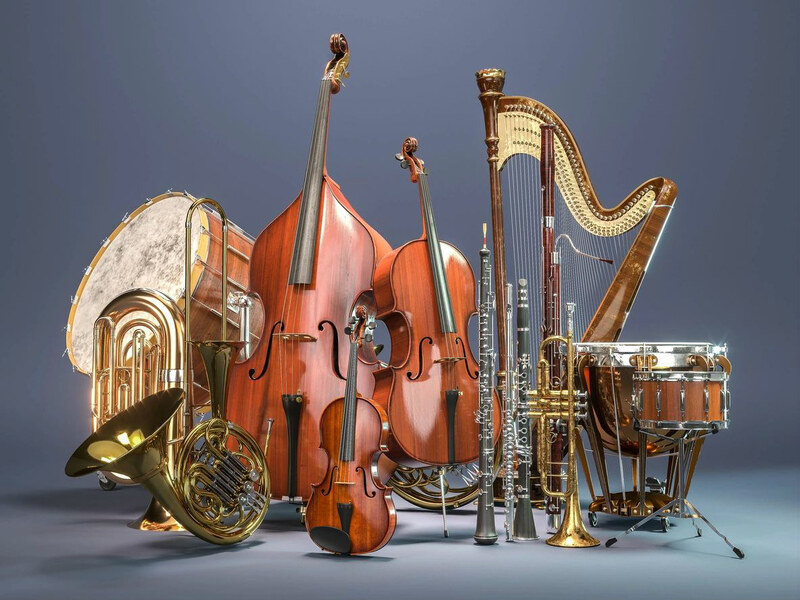 For more than a decade, Marck Time Music has been the premier music instrument store in Pueblo, CO. We offer everything that area musicians need to succeed! We sell high-quality, dependable instruments from the most trusted name brands. Our expert repair services are expedient and reliable. Regardless of if you are a professional musician or a budding student, we have the materials that you need to hone your skills and become a better player. Our store is a proud sponsor of the region’s musical community, and we frequently participate in music education programs throughout Pueblo County. 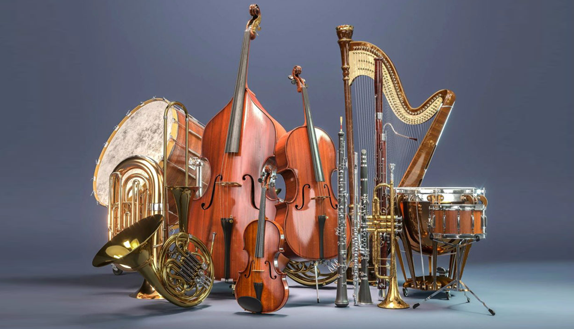 We are dedicated to solving all of your music instrument needs! Our store is locally owned and independently operated. 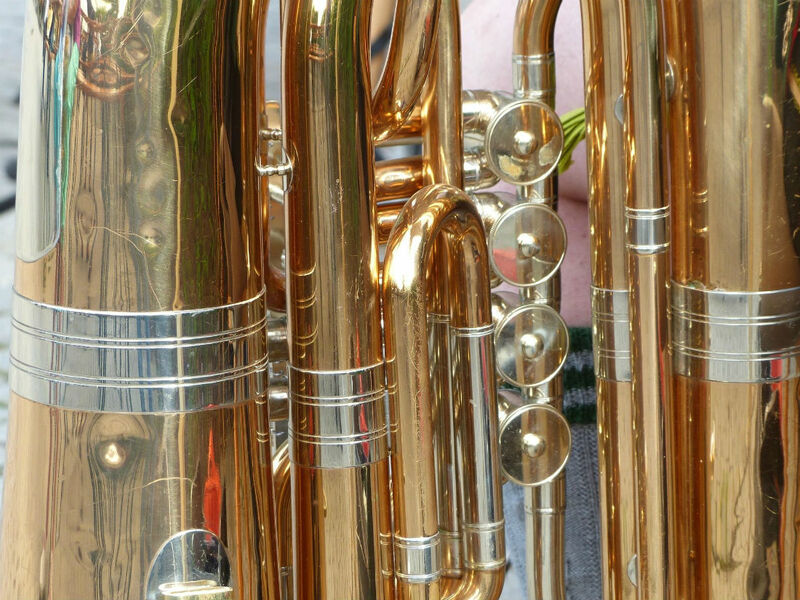 Marck Time Music is an avid member of the region’s musical community. 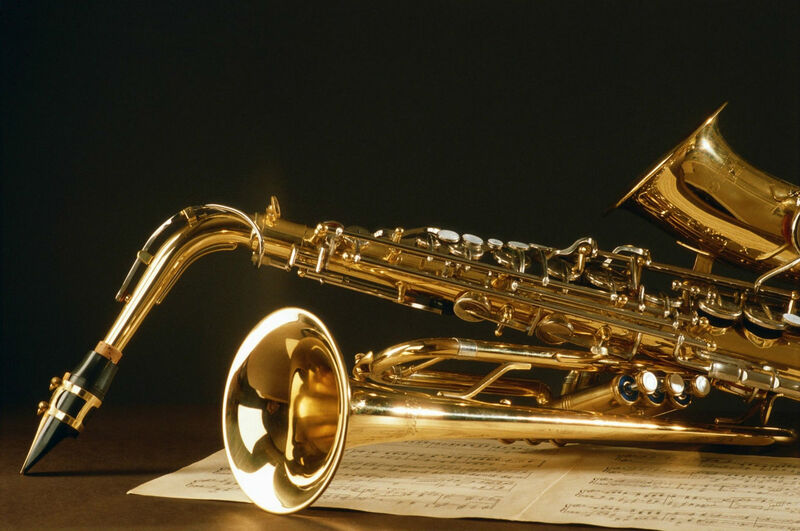 We have more than a decade of experience providing quality music instrument services. 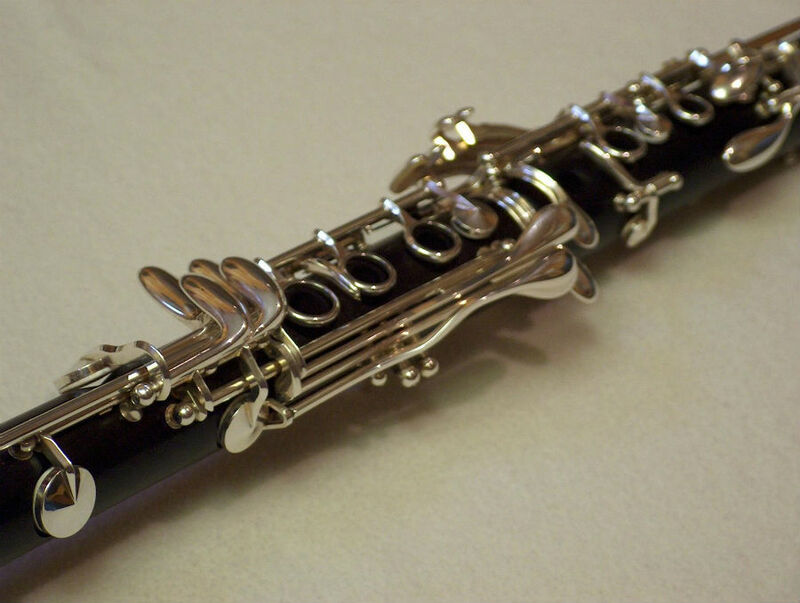 Our store carries top-of-the-line brand name instruments for professionals and students. We have a large stock of method books and other learning tools on-site. 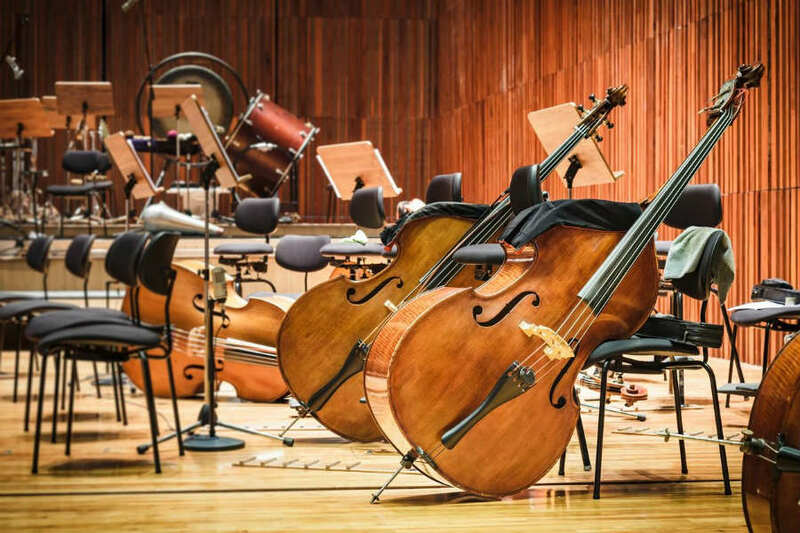 Are you wondering how we can help you attain your musical goals? Contact us today to learn more about our shop! "Great staff. Always have the items and services I need! Love this store!" "The best music store in town!" "Good selection of instruments of programs for the kids that there is support very kind and this that's where I found The Pick of Destiny, because it was awesome." "Had to make payments for my daughters drums for school. They have great personal service and helped us so much. Its a wonderful store and wonderful people." "Personable service, very knowledgeable staff!"